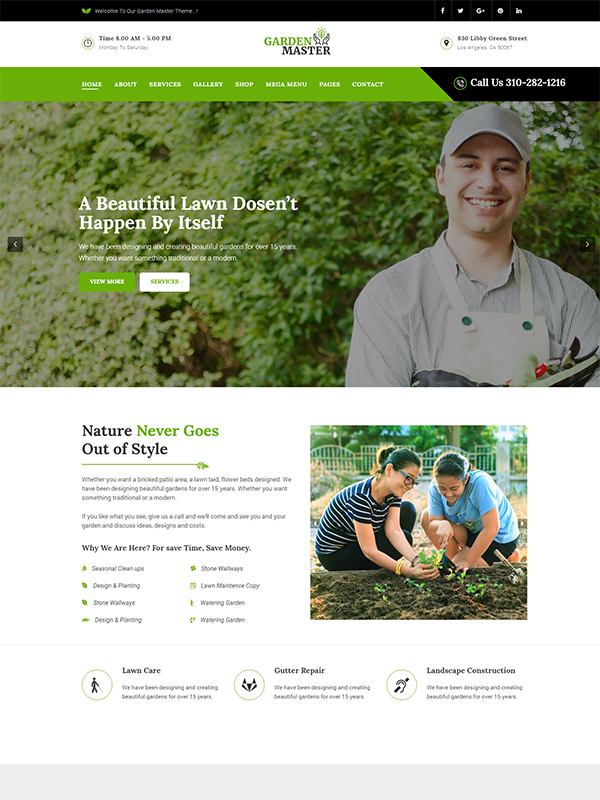 Gardening WordPress Theme is a pure responsive garden WordPress theme which is specifically meant for Agriculture, Gardening business, Florists, Firewood, Lawn services, and similar places that require Gardener related services. This Landscaping WordPress theme has a unique design and premium features to give a strong online presence to a business. It is inspired by nature’s magnificence and comes with the idea of keeping environment healthy. The basic idea of Gardening WordPress theme is for creating tempting websites and turn your visitors into customers. If you are associated with the Landscaping services, the Gardening WordPress Theme will be an optimum choice to best fit into your business. The Gardening theme has a MegaMenu plugin with drag and drop builder for an engaging navigation experience. It gives an extensive support for multiple columns, widgets and create distinct menus at one time. This feature-rich WordPress garden theme gives the flexibility to translate any website into a preferable language through multiple language and RTL support so that you can easily reach to your potential clients. Integrated with a visual composer plugin, this responsive WordPress theme allows creating multiple pages quickly with fast customization. 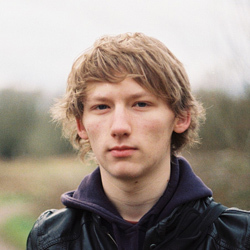 The plugin contains shortcodes plus an intuitive page builder. Gardening WordPress theme provides hassle-free interaction of users with the businesses. Creating contact forms in seconds and easy capturing of accurate user data is an easy go with this landscaping WordPress theme. With a shopping cart feature, the Garden theme is the perfect option for eCommerce industry as being compliant with WooCommerce Shop. It also contains multiple options and high-end features as an integral theme element. 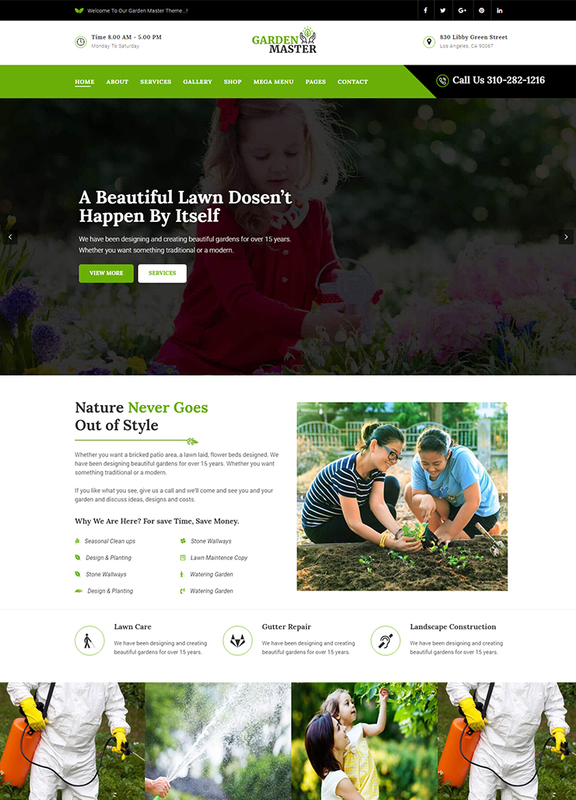 The Gardening WordPress Theme is designed as a boon to the business world and enables them to create 100% W3C validated, responsive and SEO-friendly web pages. The websites compatible with this theme are capable of better ranking with quick caching on Google and major search engines. The theme is tested and verified for the said standards and exhibits swift loading speed. With mobile first approach, the gardening WordPress theme ensures that the website you made fits perfectly with equal sharpness on the complete device range such as a mobile, desktop or other screens to be in the reach of entire crowd. The Garden WordPress theme is capable of creating both single and multiple page websites with pleasant designs and easy-to-use features. 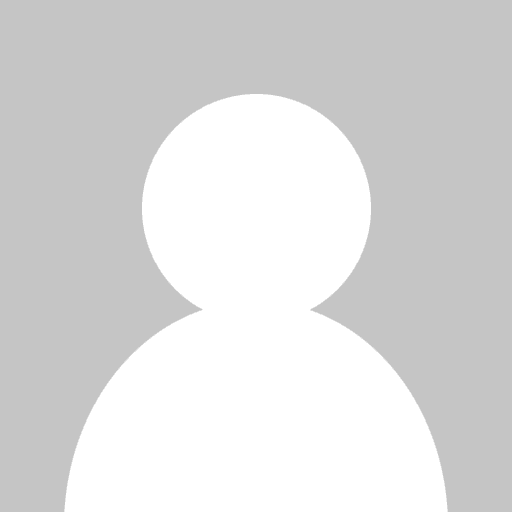 With complete optimization, the sites made with this theme ensures to have better ranking. This agriculture WordPress theme enables to add multiple section areas for the client testimonials by keeping in mind that the content will remain neat, organized and in sync. The Gardening WordPress theme has the flexibility to give different layouts for the galleries by using multiple grid patterns containing a row and column system by making the use of different CSS classes. The MailChimp support of Gardening theme makes it easy to create newsletters for the social networks. MailChimp also provide the fresh and tested email templates to be used as plain HTML. Installation of WordPress powered Gardening theme is simple and rocket fast with a robust one click installer. This makes it a cakewalk to use this theme to build appealing websites.